Situated near the bank of the River Tywi, the parish extends from near Johnstown to Llansteffan in one direction and from Llangynog to the river in another and consists of very pleasant countryside with gentle hills reaching 350ft/105m (Trig Point ) and stretches of woodlands. The parish encloses an area of almost 3,000 acres. LOCAL LANDMARKS Include GREEN CASTLE, the late medieval residence above the sharp corner in the B4312 (Carmarthen to Llansteffan road); FERNHILL, an early Eighteenth Century manor house, famous as a childhood holiday retreat of the world renowned poet, Dylan Thomas and immortalised in his poem of the same name and the short story entitled ‘The Peaches’; the hill top congregational chapel called SMYRNA (1835) and the well known crossroads nearby; ST CAINS CHURCH (1871) to be found nestling amongst gentle hills at the end of Church Road; PANTYDDERWEN, formerly a cottage which was once the Post Office, sweet shop, 9 hole golf course and presently a public house. 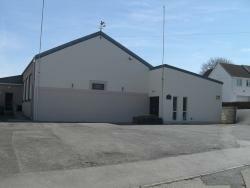 LLANGAIN & DISTRICT MEMORIAL HALL was built in 1963 at a cost of £7,000 on land donated by Mr Tom Roberts of Penycoed (Farm). The architect was Berwyn Thomas & Partners of Cardiff and the builder was D.Geo Lewis & Son of Priory Street, Carmarthen. The hall was officially opened on Friday, 3 April, 1964. The unveiling of the memorial plaque containing the names of those who died in both World Wars was performed by Mrs May Davies, sister to Lce-Cpl Willie Davies of Green Castle who died of wounds received 23 March,1918, aged 20. 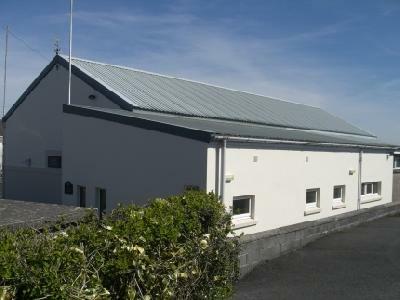 The building was recently extended and refurbished to include access for the disabled thanks to a grant from the National Lotteries Charity Board and other benefactors. In addition the Hall has a sound system grant-aided by NLCB. 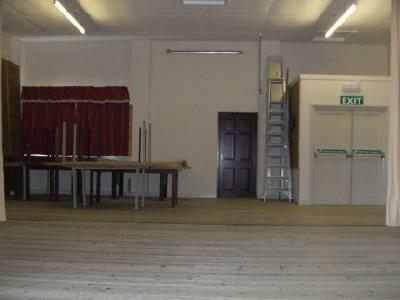 An extension has been built to store equipment for the Llangain Youth Club, and a new stage lighting system has been installed, thanks to grant assistance from Carmarthenshire County Council and the Arts Council of Wales respectively. A modern and spacious hall with a contemporary feel. 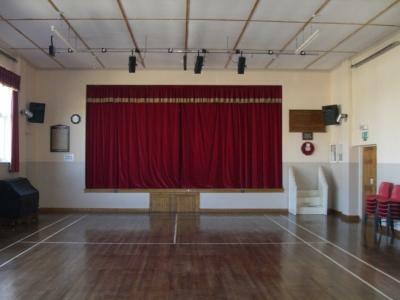 The main hall with a double door entrance to both the front and the back has natural light in abundance with matching stage and window curtains. Electric strip heaters to ceiling. The stage and back stage offer a large and ideal area for drama and theatrical productions with the integral light and sound equipment including microphones. Wooden Lectern available (stored in small room to the left of back stage). 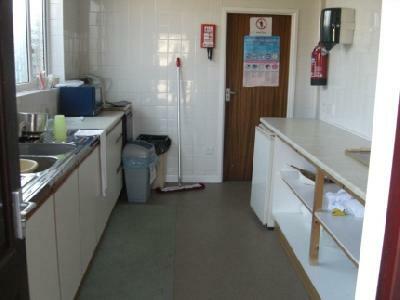 The medium sized kitchen and provisions/store room is situated to the left side of the stage with ample preparation surface and necessary equipment such as an electric cooker, fridge and microwave etc. 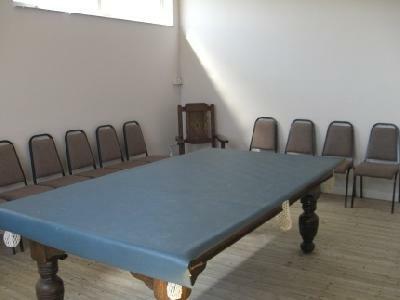 IT and Committee Rooms to the rear of the hall with a snooker table in the latter. Function £60 (with bar £80). Take the B4312 from Carmarthen. Drive 4 miles to LLANGAIN (Smyrna crossroads); turn left and drive up the hill past Pantydderwen and Coedmor Avenue. The Memorial Hall is opposite Llangain Primary School.